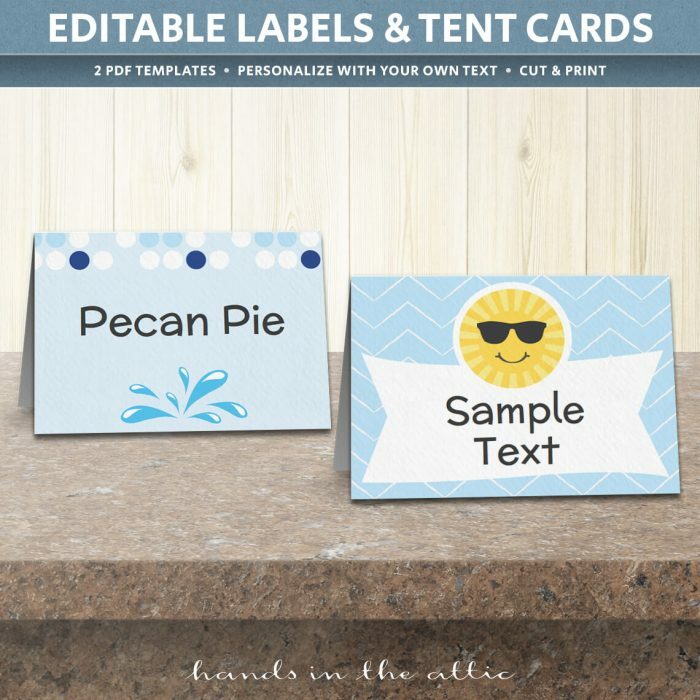 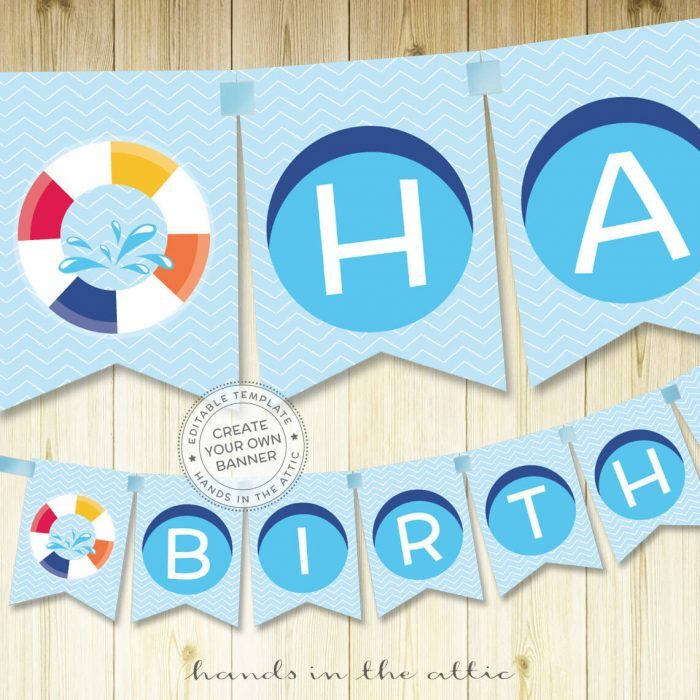 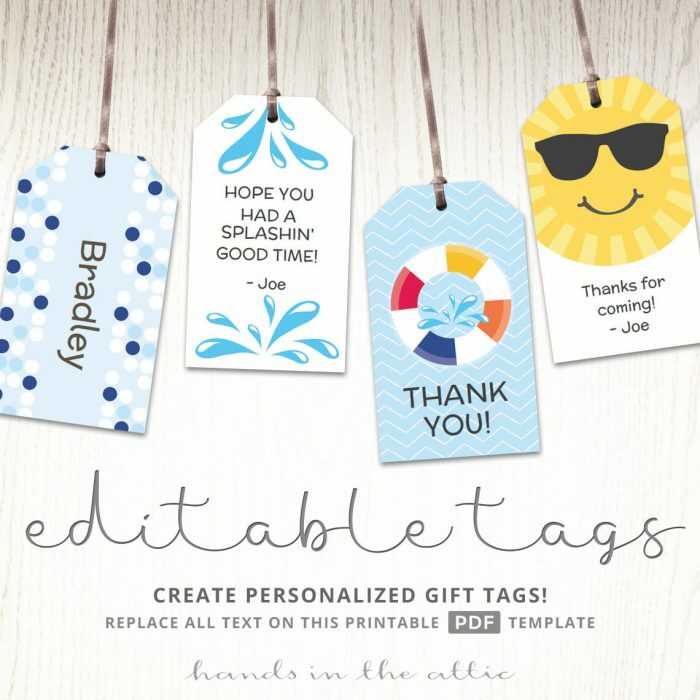 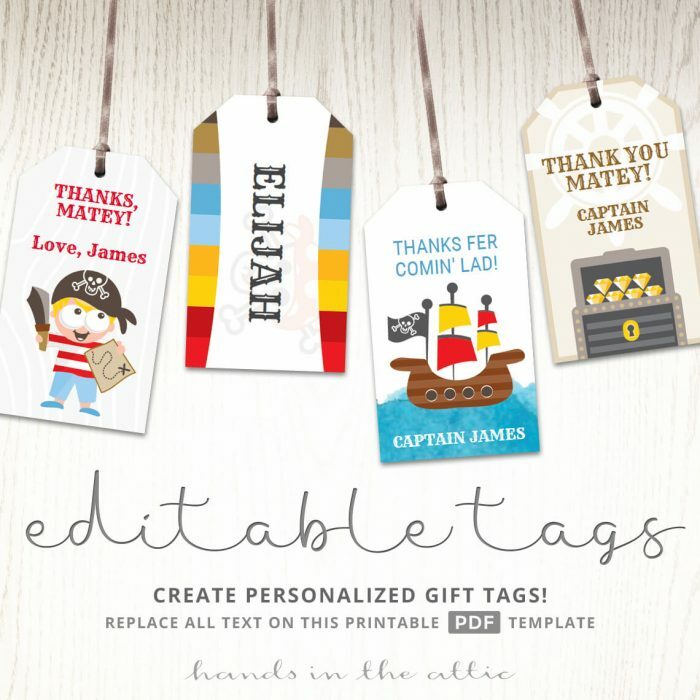 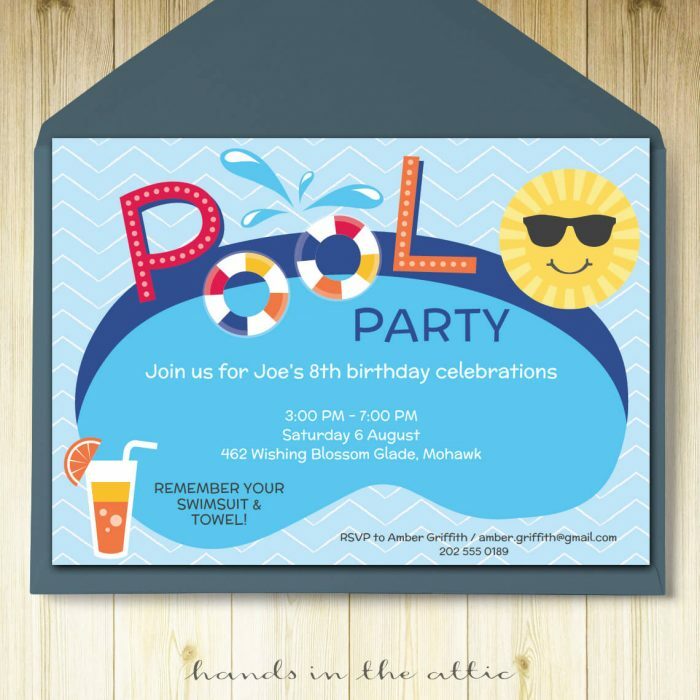 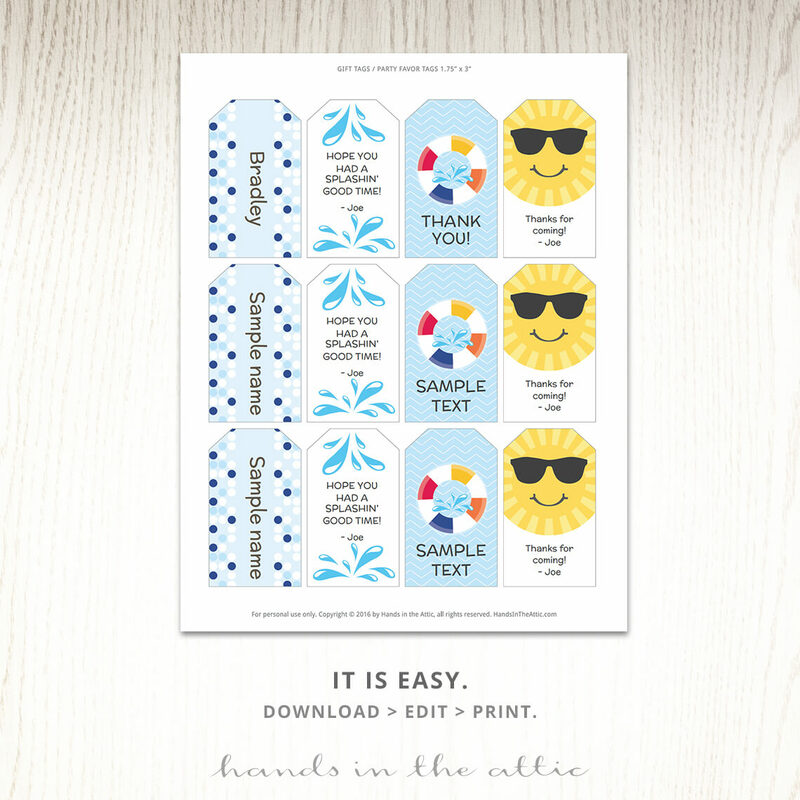 Decorate your Kids Pool Party Favors with these editable gift tags! 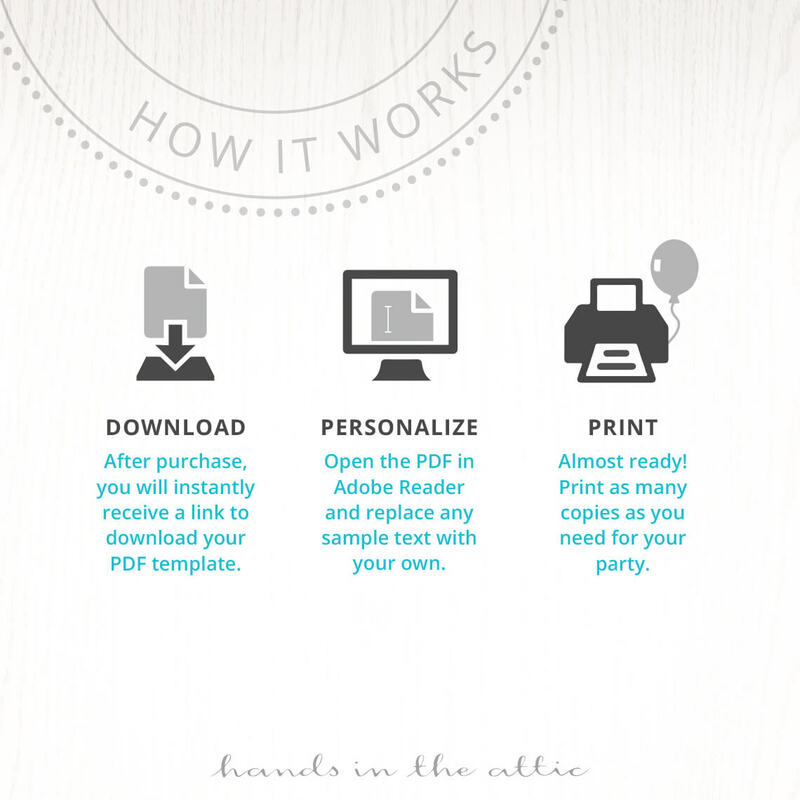 Modify the text with your own words and print as many as you need for your party. 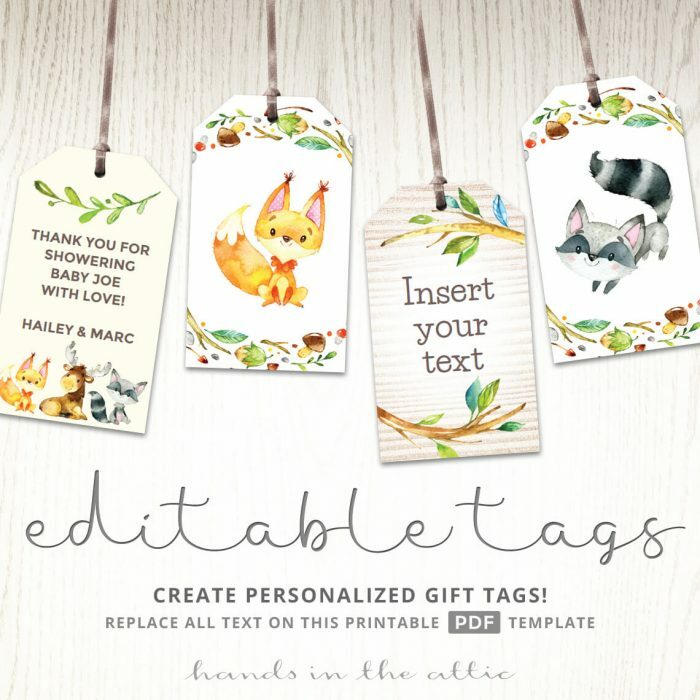 Cut out the tags by yourself, or make it a craft project for your child!